Dana Hurley is a full-time professional non-union voice over actor. She’s experienced in doing voice over in commercials, corporate narration, explainer videos, medical narration and e-Learning. The need for a youthful, conversational read like talking to a friend – that’s Dana! Want an authoritative tone for copy that requires a knowledgeable product ambassador, mom or boss – that’s Dana too! Through her broadcast-quality, professional recording studio she offers her voice to global clients through Source Connect, Skype, ISDN (available) or self-direction. Turnaround in 24 hours is made possible by these conveniences and her friends WeTransfer, Dropbox and OneDrive. As a former pharmacist, Dana Hurley knows the importance of getting things right the first time, — even in high-pressure situations. 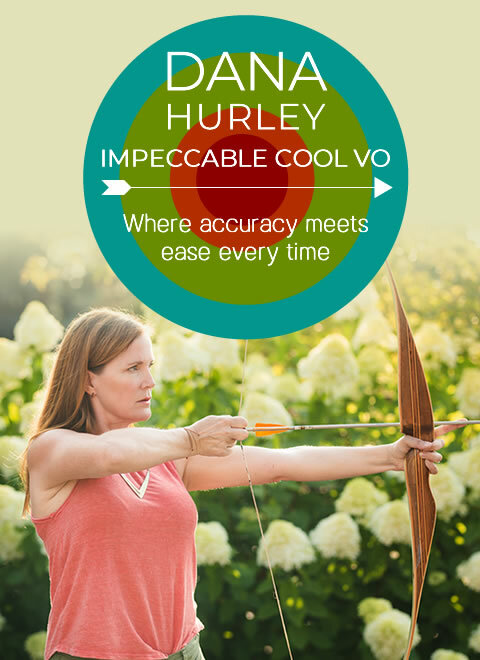 She approaches her voiceover career with the same precision while keeping a cool attitude. And makes hitting the target look easy. Every time. Dana as a health economist loved educating others through simple storytelling — even when the information was complex. She approaches her voice over work with the same passion for learning. She makes conveying complex information seem natural and easy. Every time. 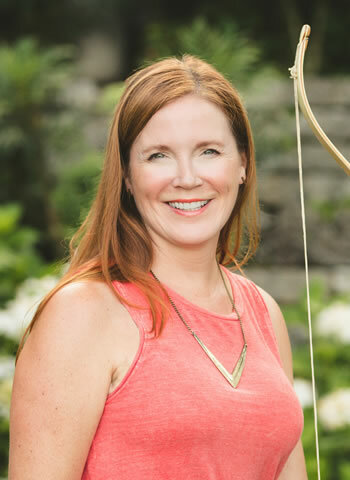 As a female voiceover actor, Dana brings genuine curiosity and enthusiasm to each job — from medical narration to endorsements of products. She brings a cheerful, can-do attitude to every project — continuing with telling all her friends about the product! Every time. Whether you’re creating a corporate video, a broadcast commercial, an educational program, or an explainer, Dana has the knowledge, experience, confident style, and attention to detail to become the voice of your organization. That’s not easy. But Dana makes it look that way — saving you time. Every time.